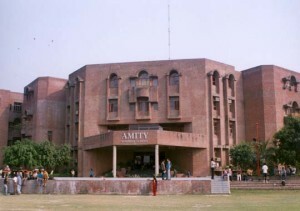 In a move to spread the importance of online education amongst self motivated individuals who want to learn new skills and advance their careers without dropping commitment to their job or family, Amity University has launched MOOC platform to give tuition free degree programmes and short term certificate courses. The courses can be accessed by anyone, anytime and anywhere. 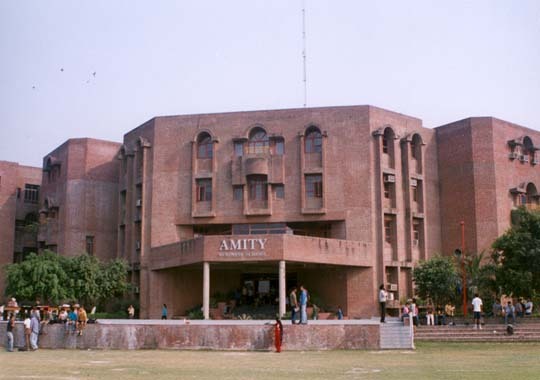 The objective of Amity MOOC is to provide tuition free career oriented degree and certificate courses through online mode of access. The degree course includes a three year Bachelor of Arts programme whereas certificate courses includes Business language and communication, marketing managements, web designing, fundamentals of e-commerce, social media marketing, digital marketing and many more, these courses will empower the learners bringing plethora of opportunities in their career and life. The key features of these courses are topic wise online lectures, adaptive and outcome based learning along with keeping track of own progress with advanced learning platform. 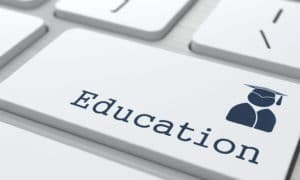 The government is now looking forward to spread the importance of online education amongst self motivated individuals who want to learn new skills and advance their careers without dropping commitment to their job or family. 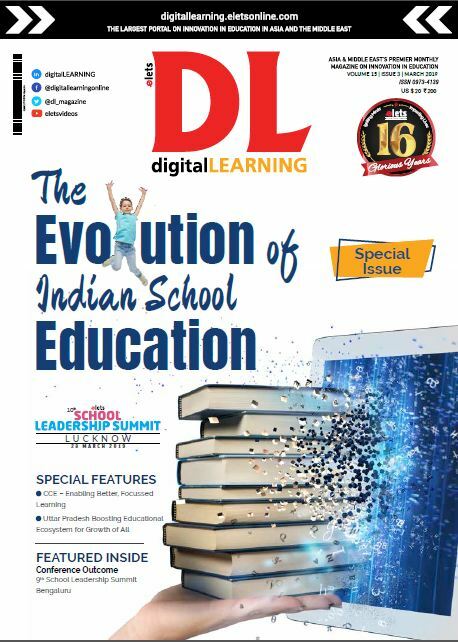 A major setback of Indian education system is the delay to update syllabus. 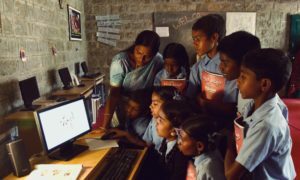 Hence, in future, rather than obtaining a three-year degree course from a tier-1 or tier-2 city in India, there will be more takers for a professional course that is updated with the current industry demands.